Please create a password so you can visit often and help yourself to powerful training ideas. If you want information on specific topics, please let us know. Which training topics will be of value to you? Email me occasionally when new complimentary downloads are available. Do not email or call. 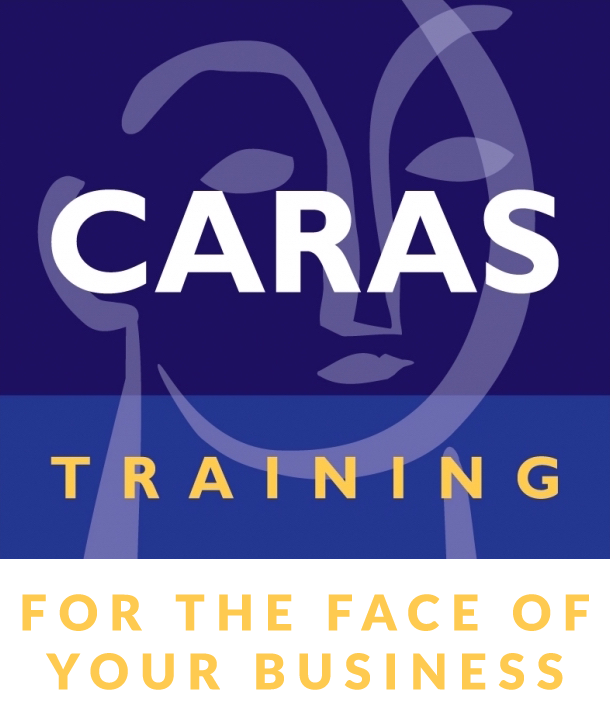 I will visit the site on my own to see what's new, or contact Caras Training if I need something.